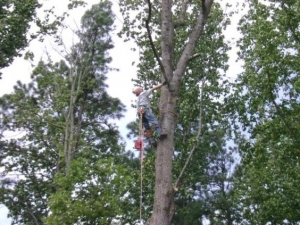 Trust Chipper LLC Tree Service For All Your Tree Pruning Needs In Roswell! 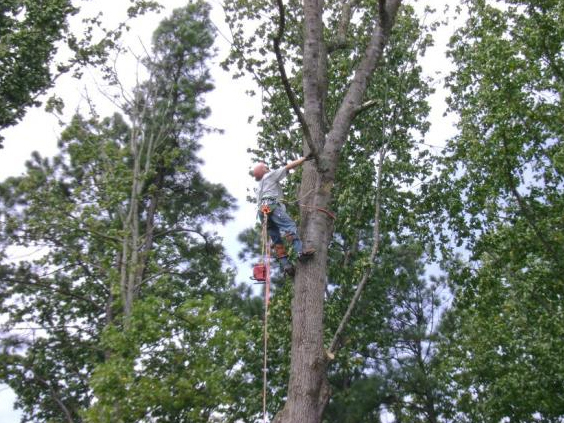 If you think your home in Roswell could benefit from tree pruning experts, contact Chipper LLC Tree Service today for affordable pricing and quality service! 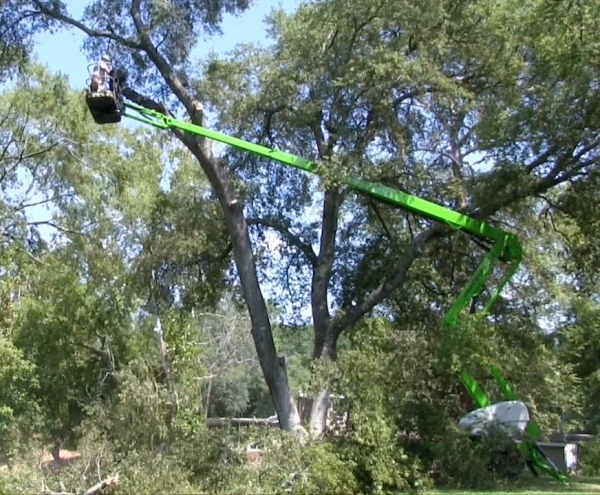 We are available for emergency tree removal and service, and can help transform your yard into something beautiful once more. 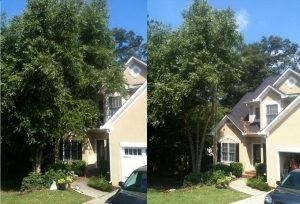 Contact us for a FREE estimate today!